Whats "vintage"? 25+ years? So '88 or earlier? 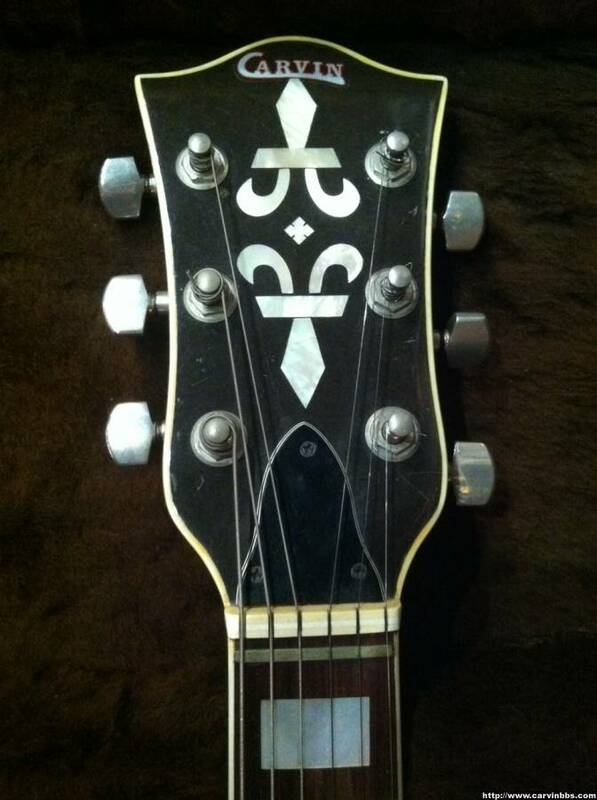 The old Hofner inlays are really fun. I'm the original owner of the DC160, ordered it around Thanksgiving of 1984, received it 1st week of 1985. I just bought the koa DC200 a couple of months ago, and it's serial # is a couple hundred less than the DC160. SH-225 around 1985 I think ? 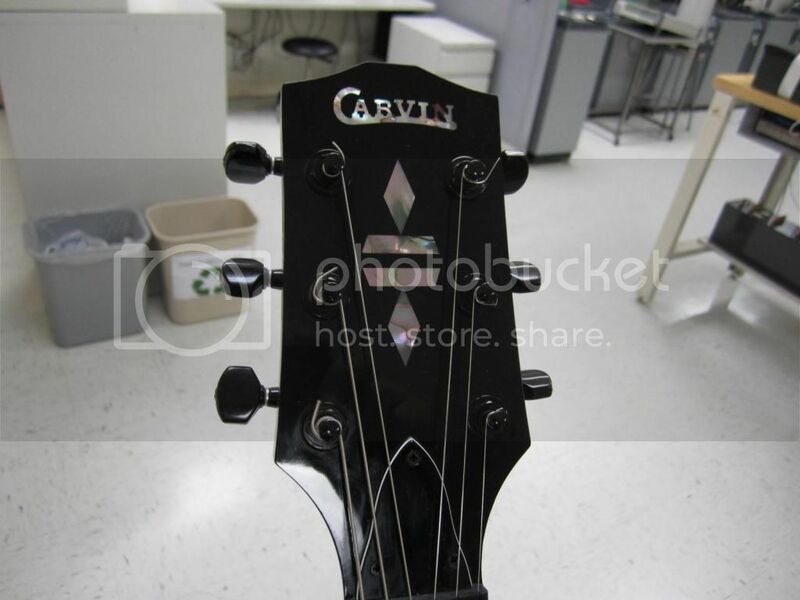 need to research it, closet queen found last summer, strings real close and no fret wear. 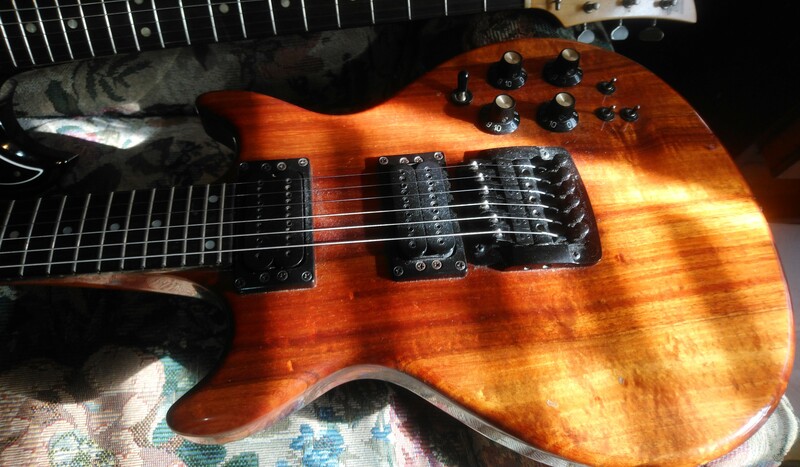 Plays very good and sounds incredible, very loud guitar and harmonics - both back ad top are carved & i think it's all maple ?? 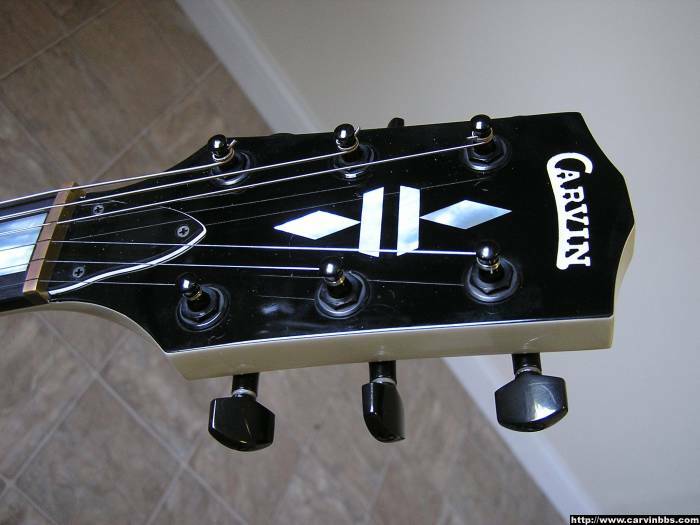 CM96 is 1976 not much fret wear, love the inlays and bound headstock. stereo bolty ! 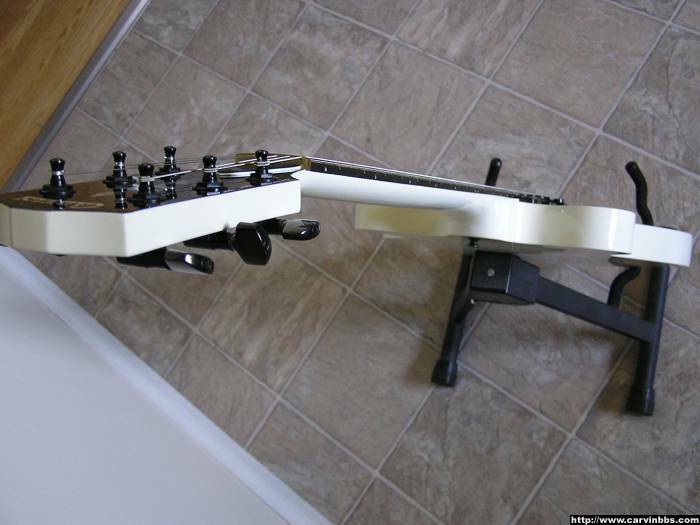 don't like the very low profile frets would love to have re-fretted w/ jumbos. 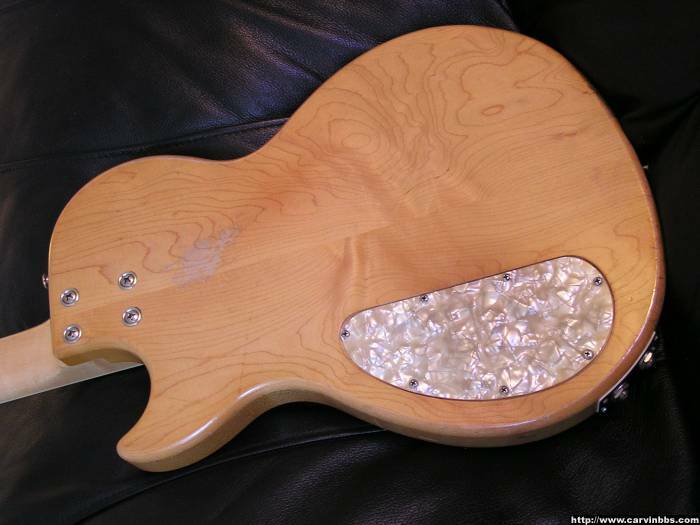 it's a beast very thick maple body sounds awesome. 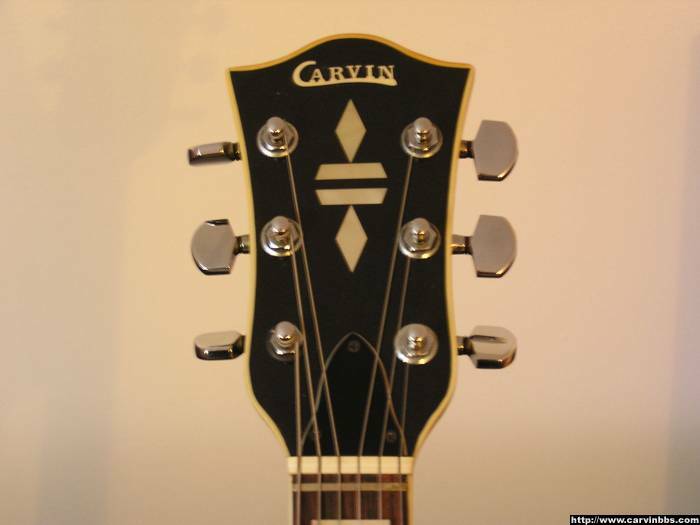 Re: re: Vintage Carvin Club. 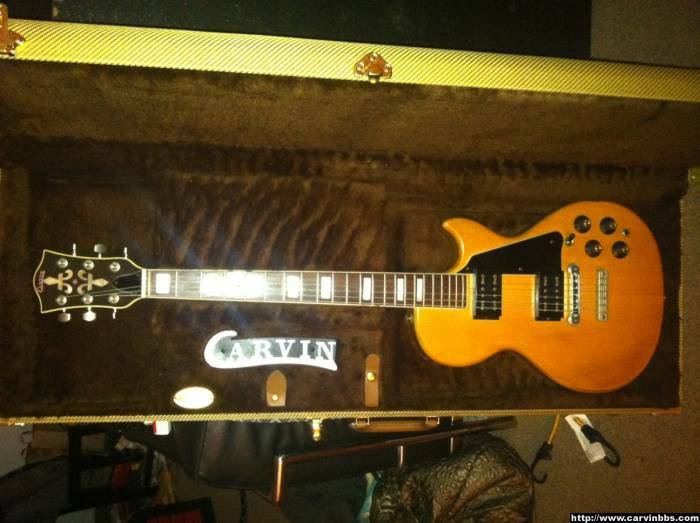 ElfDude wrote: Vintage Carvin Club? Yours if flippin' awesome! I love love LOVE white semi-hollows! 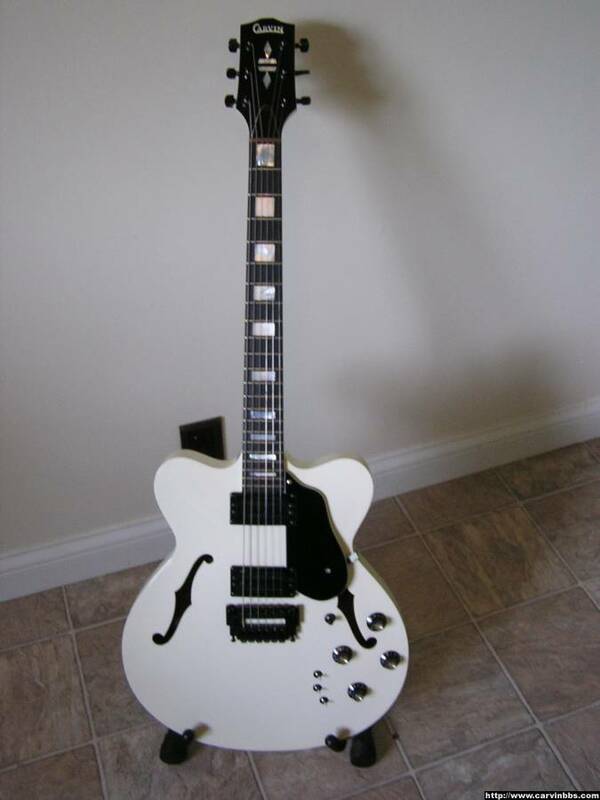 If I hadn't recently acquired a white SH445 I'd be downright envious! ElfDude wrote: Yours if flippin' awesome! I love love LOVE white semi-hollows! 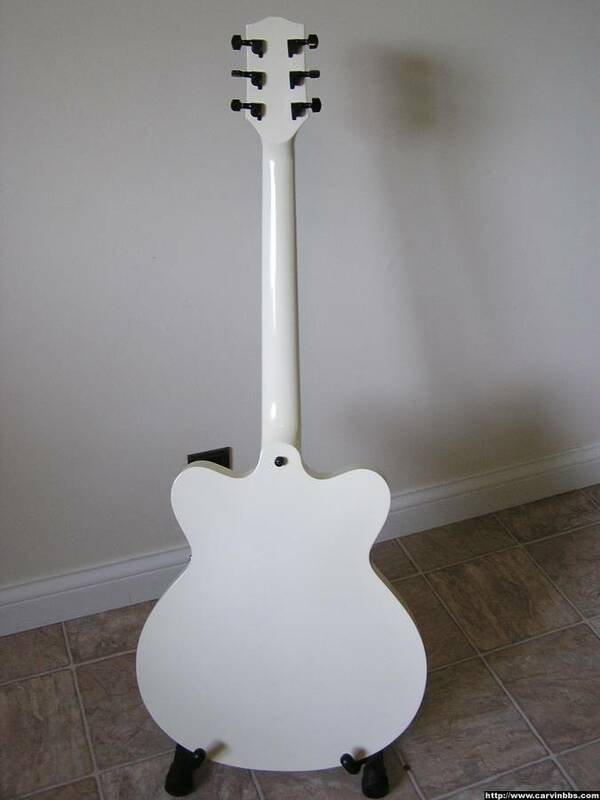 If I hadn't recently acquired a white SH445 I'd be downright envious! WoW I just saw your new one - which sounds better hehe !! 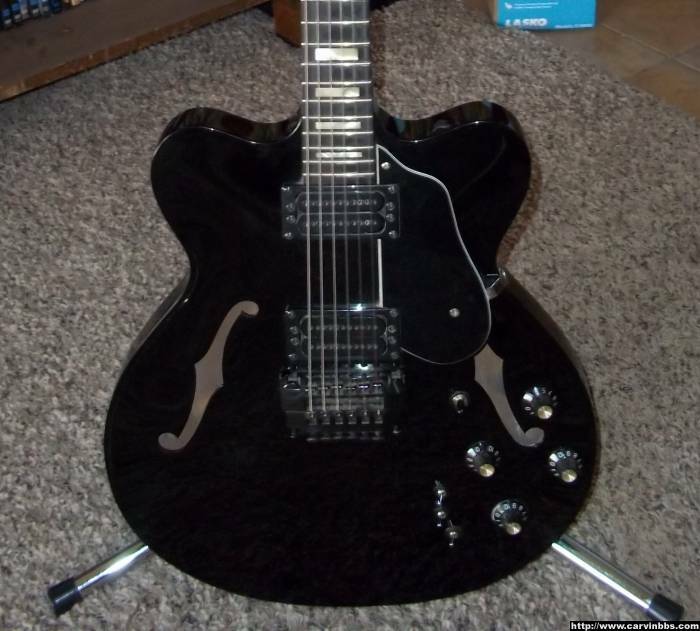 Wanna trade your SH225 for a black one? Two different animals. Not to be compared. 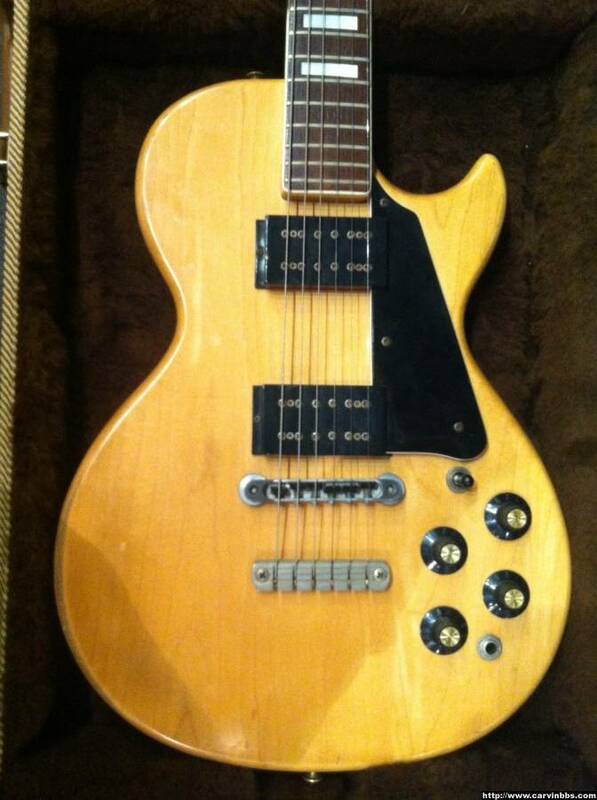 Hey man no on the trade and I do realize they are much diff, I'm sure the new semi's are more solid sounding, but the old ones sure have that "vibe" through the amp !! I notice my 225 sounds better through a SS amp / tinny thru tube amps ... right now I'm literally almost freaking out as I just a minute ago was looking at the 1979 catalog and I notice that my new DC160 has the same grains as the one in the catalog, I only paid $700 for it and if it's in fact the same guitar I will really freak ... more to come I am gonna find my stack of catalogs and get the magnifier out !! CM140C picked up yesterday off Facebook marketplace. Needs some new knobs and the neck pickup switch only works in humbucker mode, otherwise very sweet guitar after getting it cleaned up. Poor thing hadn't been played in 15 years and it showed. Nice! 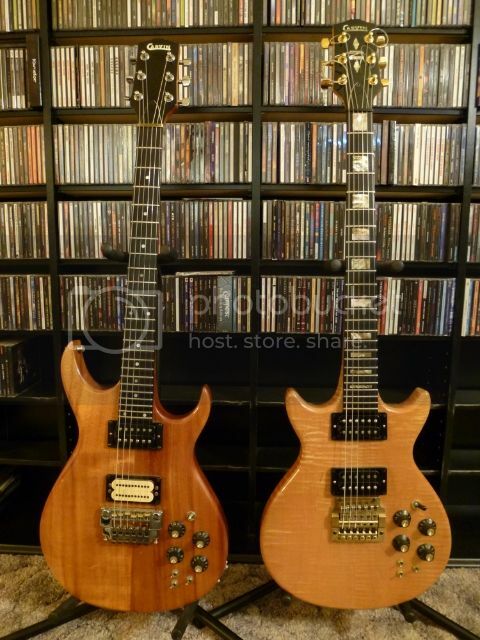 I almost bought one of those but with the aph6 metal covered humbuckers, about a week ago. 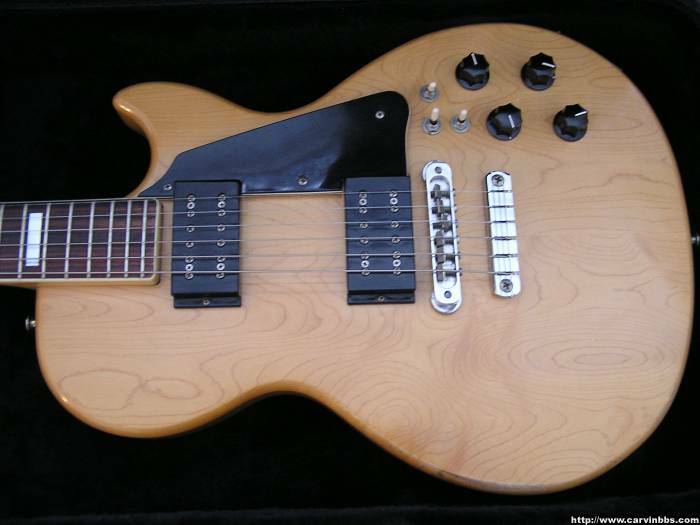 I will definitely eventually own one of those vintage single cuts, preferably in koa, but eventually in Something. 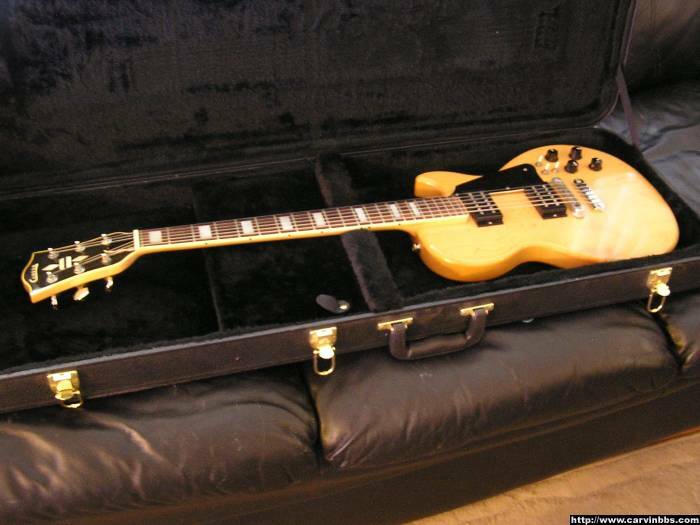 My birthday is Sunday, this may end up being my present. 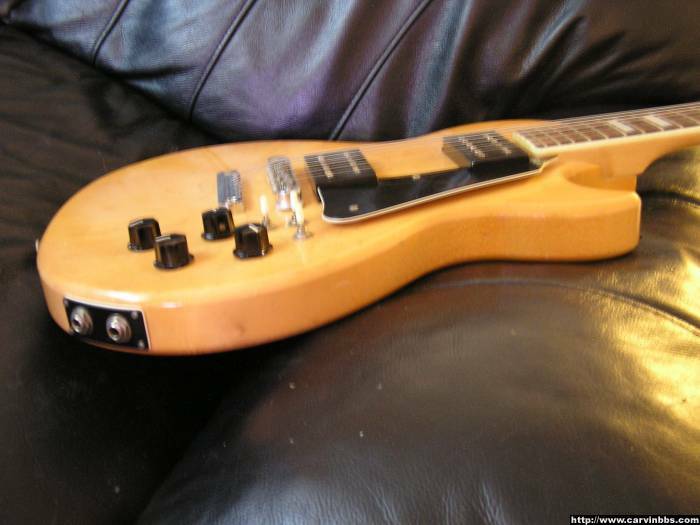 The S3 toggle switch for the neck humbucker only works in the humbucker position, not single coil. Hoping to check the connections on that tonight. Lon wrote: CM140C picked up yesterday off Facebook marketplace. 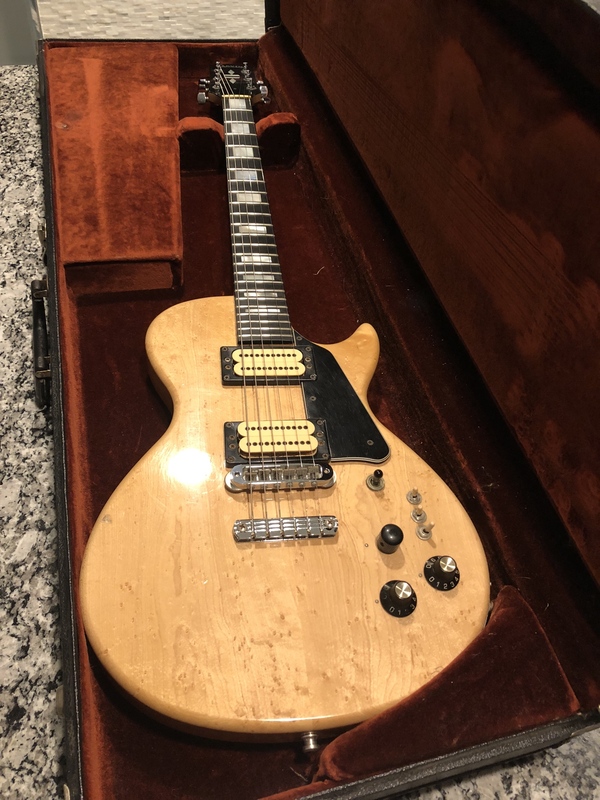 Needs some new knobs and the neck pickup switch only works in humbucker mode, otherwise very sweet guitar after getting it cleaned up. Poor thing hadn't been played in 15 years and it showed. 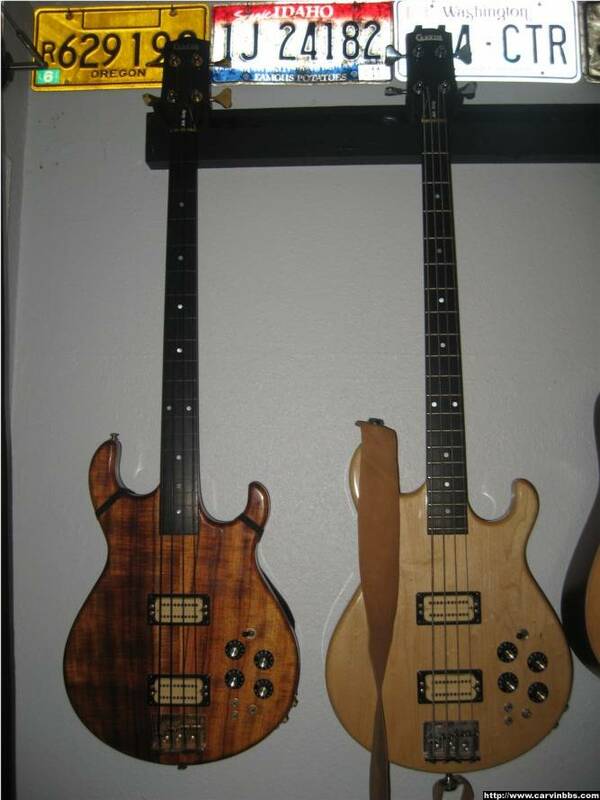 He was ready to ship it to CA for me to give it a thorough restoration/set-up. First come first serve. Congrats. Especially for what you paid for it. Feel free to PM me, if you decide not to keep it. Interesting. It had been listed for 2 hours when I contacted the guy. I had to add a volume knob and resolved the switch issue, it’s working great now. I put it up on CL just to see what kind of offers I might get. The stereo option is pretty fun to play with.